The history of martial arts is quite diverse. First of all, there are several forms of martial arts. Not only that, these different types originated from various places and countries. In fact, you can say that the style of fighting is a reflection of their culture. 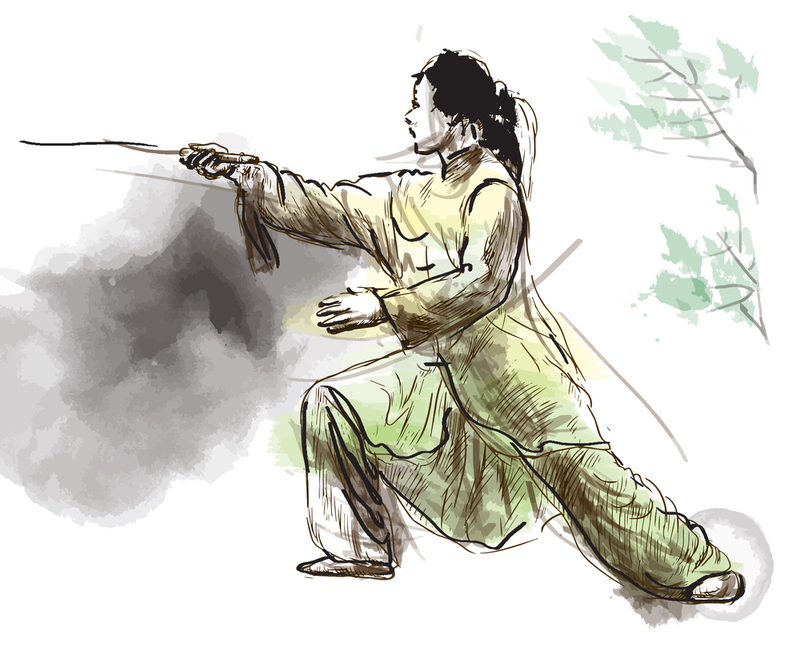 The truth is, it is quite interesting to get to know how martial arts started. You get to have an in-depth look at the culture of where it all began. But let us define what martial arts is first. The term is believed to have come from Latin that means “arts of Mars” – who is the Roman god of war. It is defined as combat practices that reflect the systems and traditions of where it originated from. This is usually intended for self-defense, military or even law enforcement applications. It involves not just physical development, but also mental and spiritual as well. There are times when a display of skills in martial arts is a form of cultural heritage. In Eastern Asia, this is primarily used for fighting. However, in Europe, there are forms that are merely considered as combat systems. 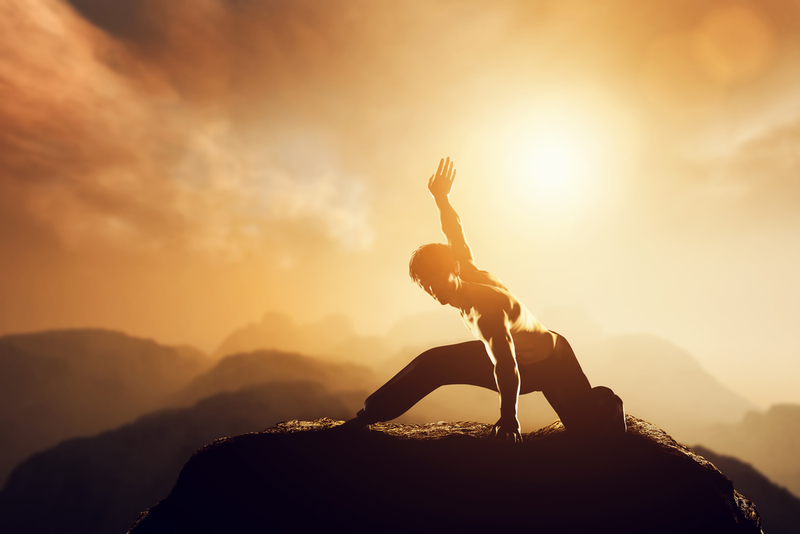 The earliest evidence of martial arts dates back to a millennia in the past. The actual start, however, is difficult to pinpoint. It seems like different regions have their own version of the history of martial arts. This is why if you want to study it, you have to go through a lot of histories to get an overall view of how everything started. The evidence of the beginning of martial arts is usually depicted in the form of art and early literature. There are also archeological evidence that reveal weapons that prove some of the forms of martial arts were used in combat. The oldest work that reveals the use of martial arts was back in 3400 BCE. It was by the Ancient Egyptians that paints a struggle of sorts. In 3000 BCE, there are poems believed to be from the time of Babylon that revealed the use of martial arts. There were also drawings and sketches from Vietnam that proved they used to combat with a sword, stick, spear, and bow in 2879 BCE. The use of weapons can be seen all throughout the history of martial arts. In the Lower Paleolithic showcased the use of spears – until the 2nd millennium CE. On the other hand, The bow was prominent during the Upper Paleolithic time. But it did not remain as a bow for long. Soon, it developed into the crossbow and then – into a firearm during the Common Era. It was only in the Neolithic period when bladed weapons were used. The stone axe was the first to be used. Soon, the Bronze Age saw several forms of bladed weapons being formed. Now we have the sword, dagger, and even the kopis or khopesh. While the use of weapons is a common practice, the history of martial arts still reveals how forms and techniques allow humans to use their body as a weapon. This is usually in the form of wrestling. In fact, wrestling techniques are evident in the tomb of Beni Hasan (2000 BCE). This means it was used during the Middle Kingdom of Egypt. During the 2nd millennium BCE, there was also evidence of fist fighting in the Minoan civilization. If you really want to explore the whole history of martial arts, you have to tap into those that originated from China, India, Japan, and even Korea. There is also many types of games inspired by martial arts. There are martial art games for playstation, x-box and then a lot more. Another area where these games are big is for slot machines, people can even get no deposit spins on some martial art games.